Bridgewell is suffering because of the great flood and soon it will turn into a catastrophe. You must do something with it. 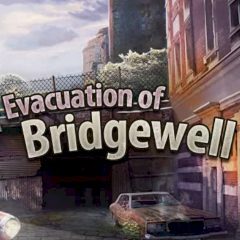 The city of Bridgewell is facing a disaster and if you won't help, the citizens of the city are doomed. The only way to prevent the catastrophe is evacuation. You must take care of all details and save the citizens.